On arrival met with and transfer to Hotel. Overnight at hotel. Morning after breakfast transfer to Airport to connect flight for Patna. 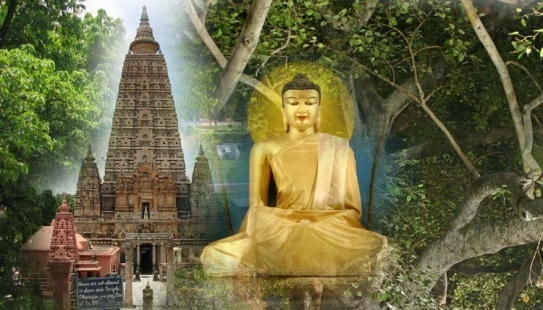 Arrive and proceed to Bodhgaya Bodhgaya where the Buddha attained enlightenment. 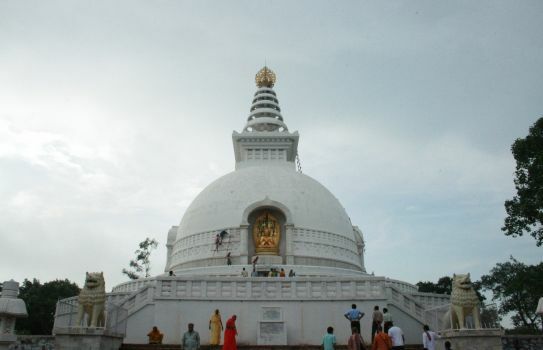 En route visit Nalanda and Rajgir. 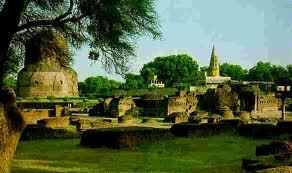 Nalanda-a great center of Buddhist learning and one of the most famed university citadels of ancient times. 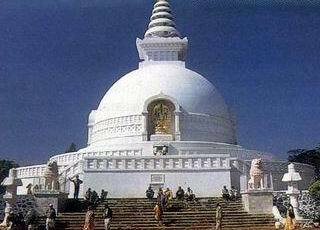 Rajgir-it was once the ancient capital of kingdom of Maghada. After Morning breakfast proceed for Sightseeing of Bodhgaya. Here under the Bodhi Tree, Shakyamuni Gautama attained supreme knowledge to become Buddha, River Nirajnana in which the Buddha bathed after attaining enlightenment. Overnight stay. 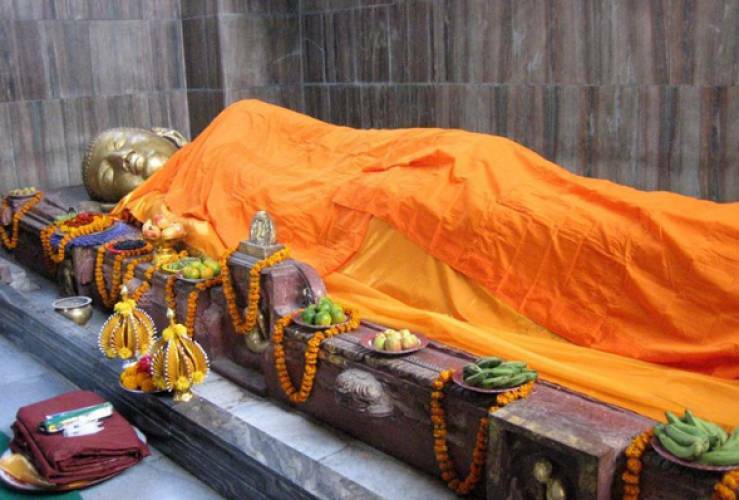 Day 04 : Bodhgaya – Varanasi - 260 Kmts . After Morning breakfast leave for Varanasi by Surface. Afternoon visit Sarnath the place Lord Buddha gave hisfirst sermon. Overnight Stay. Day 05 : Varanasi – Kushinagar - 250 kmts. Early morning boat ride on the River Ganges to see the sun rise and the bathing Ghats. After breakfast leave for Kushinagar (250 kms). Overnight Stay. Day 06 :Kushinagar – Lumbini – 170 kmts. Day 07 :Lumbini / Sravasti – 170 kmts. Morning after breakfast Leave Sravasti (170kms).visit Sravasti ( Sahet-Mahet) capital of the ancient kingdom of Kosala, an active centre for Buddhism. Overnight stay..
After morning breakfast proceed for Lucknow(135kms).to connect train to Delhi. On Arrival met with and transfer to Hotel Overnight stay. 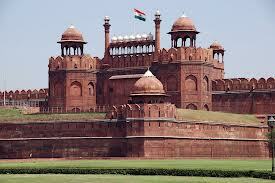 After morning breakfast proceed for sightseeing of New and Old Delhi by visiting Red Fort, Raj Ghat , Jama Masjid, Qutab Minar Indian Gate and the Secretarial Buildings. Overnight Stay. 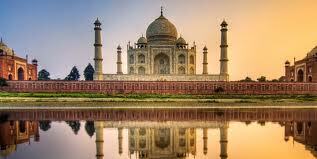 Full day excursion to Agra, visit Taj Mahal, Agra Fort . and Sikandra. Overnight in Delhi. Departure transfer to Internationa Airport to connect flight for onward destination.